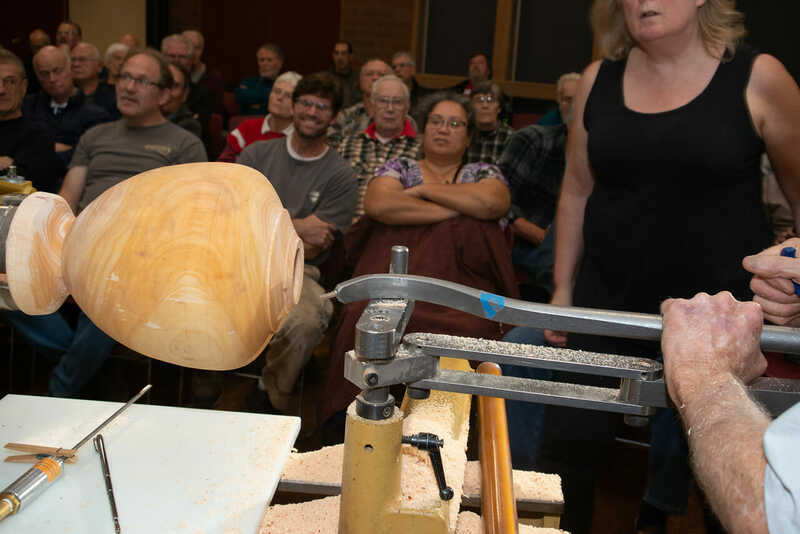 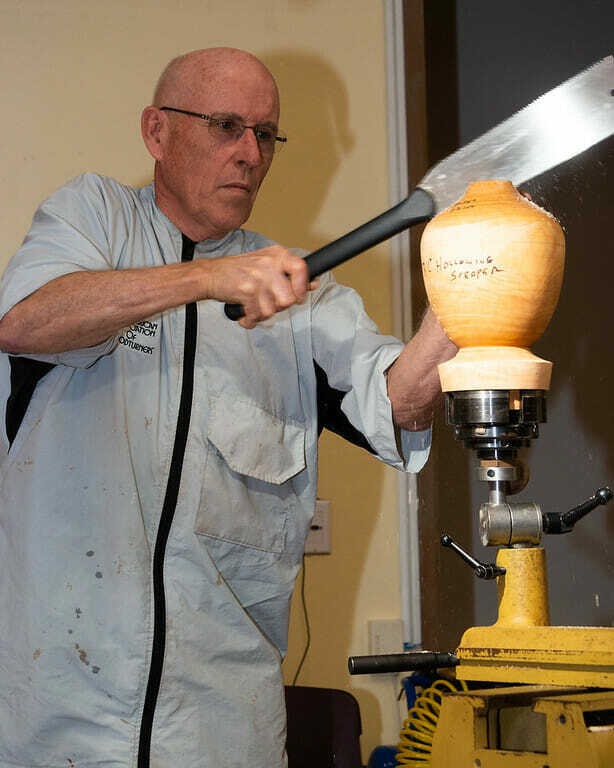 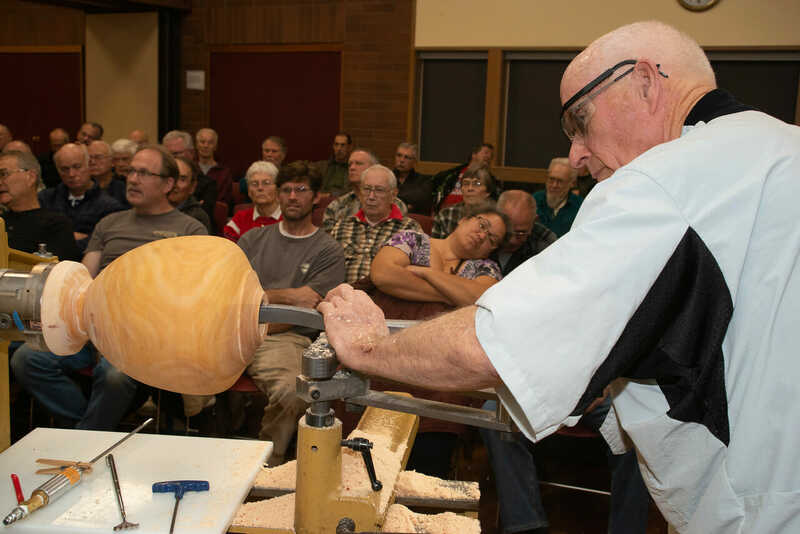 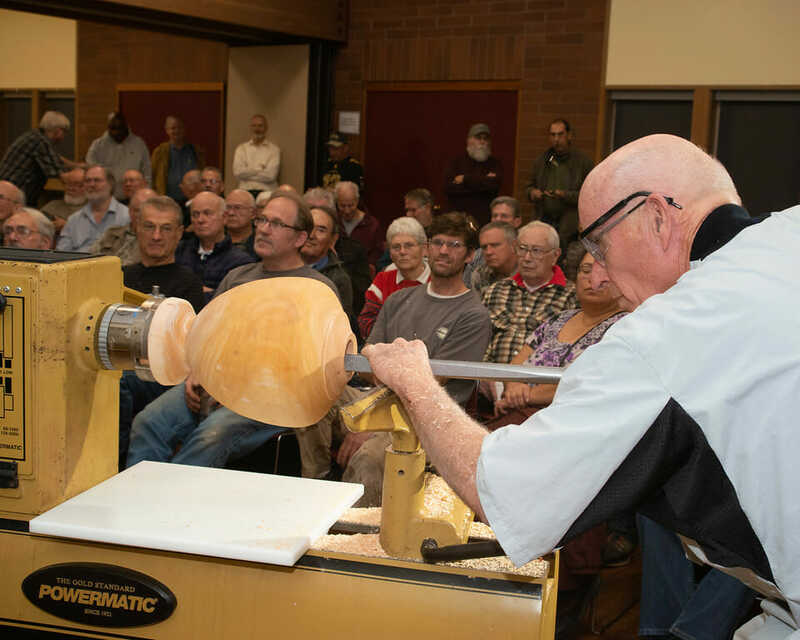 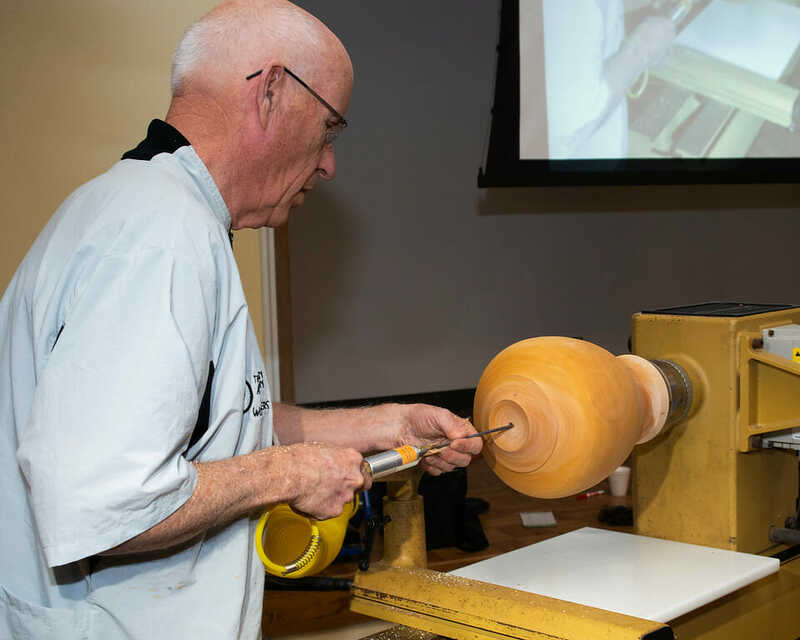 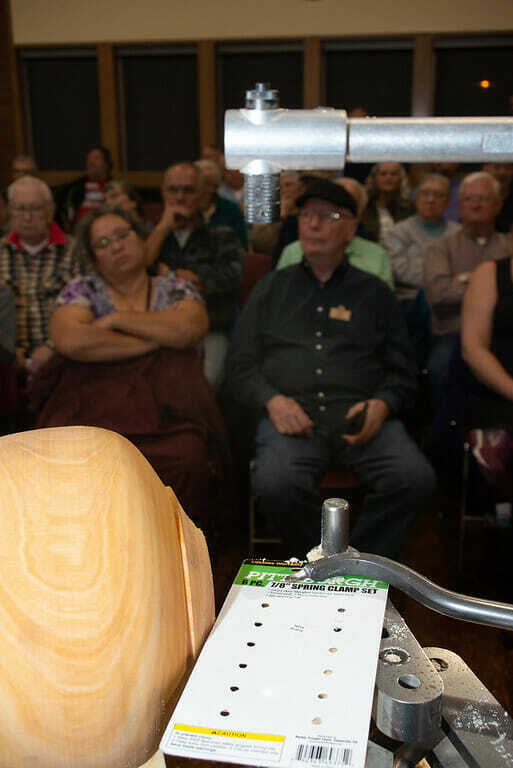 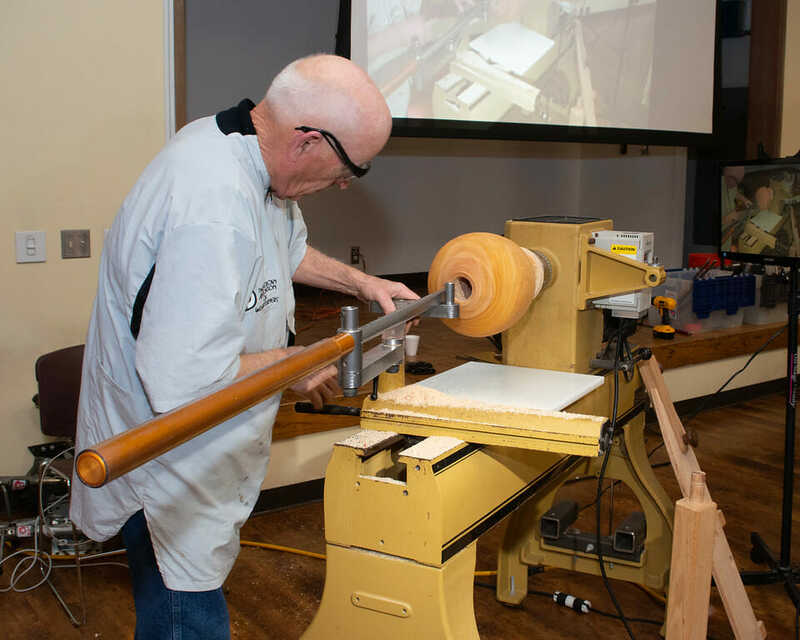 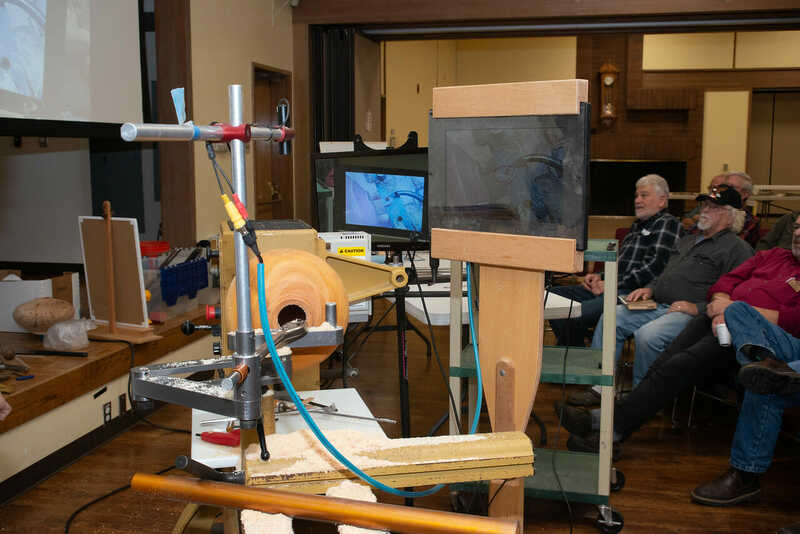 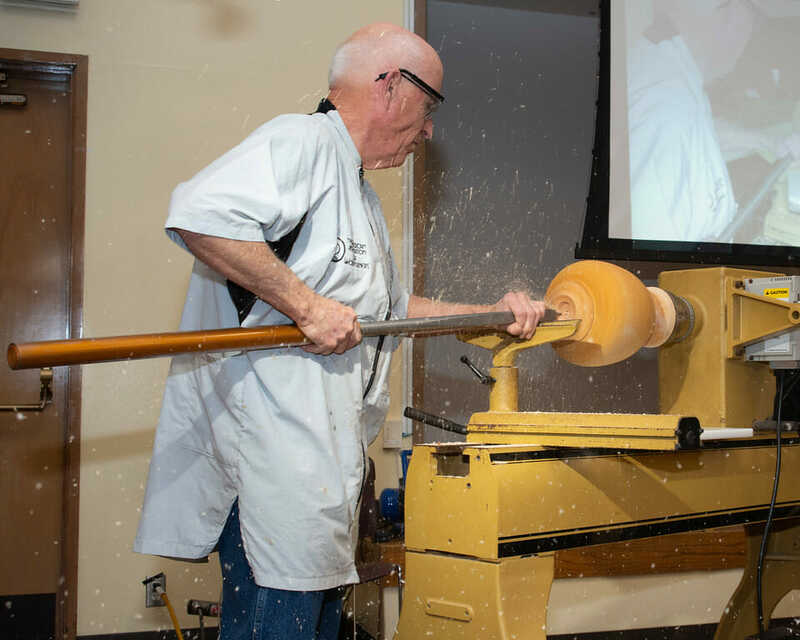 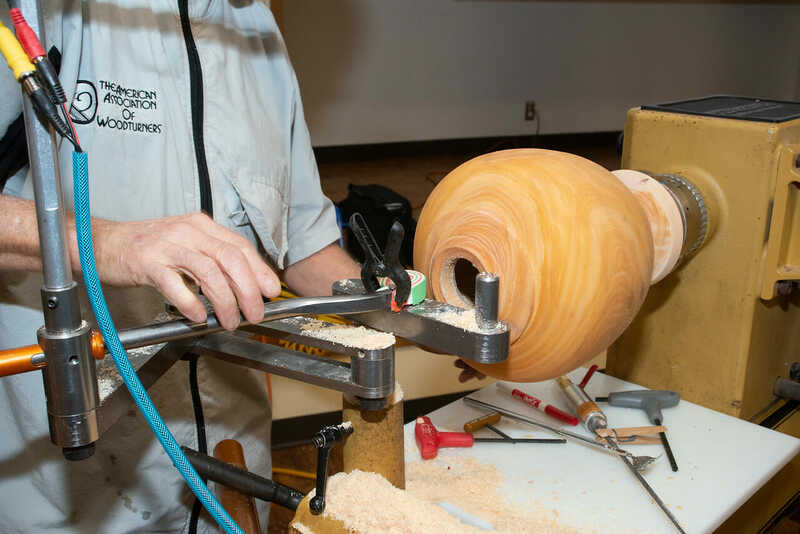 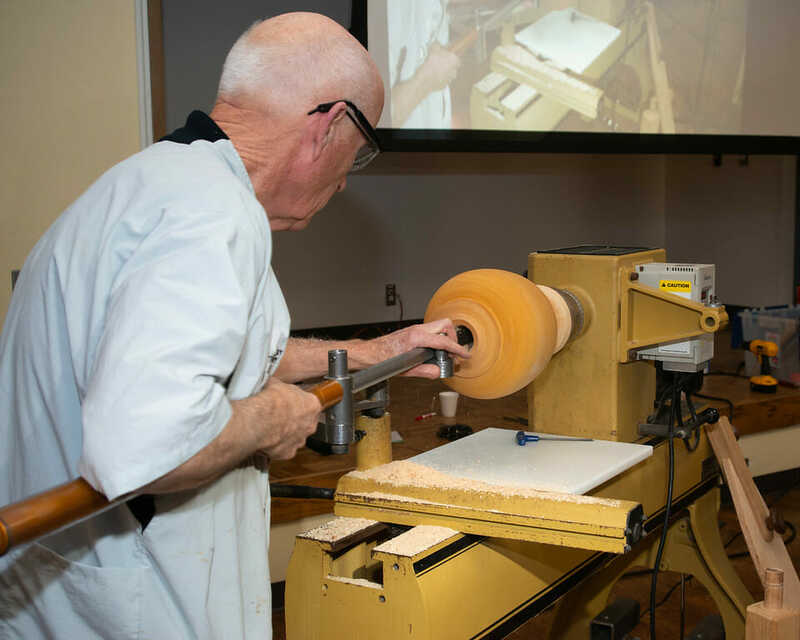 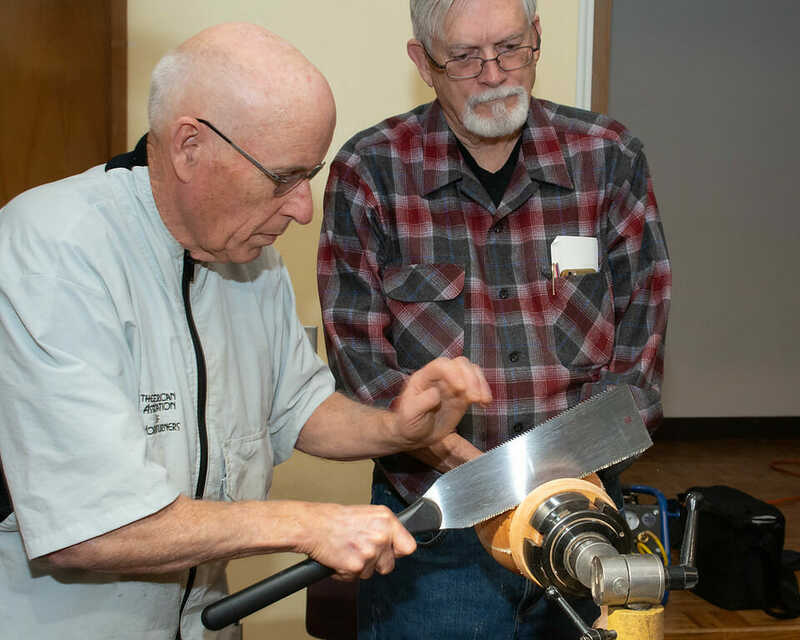 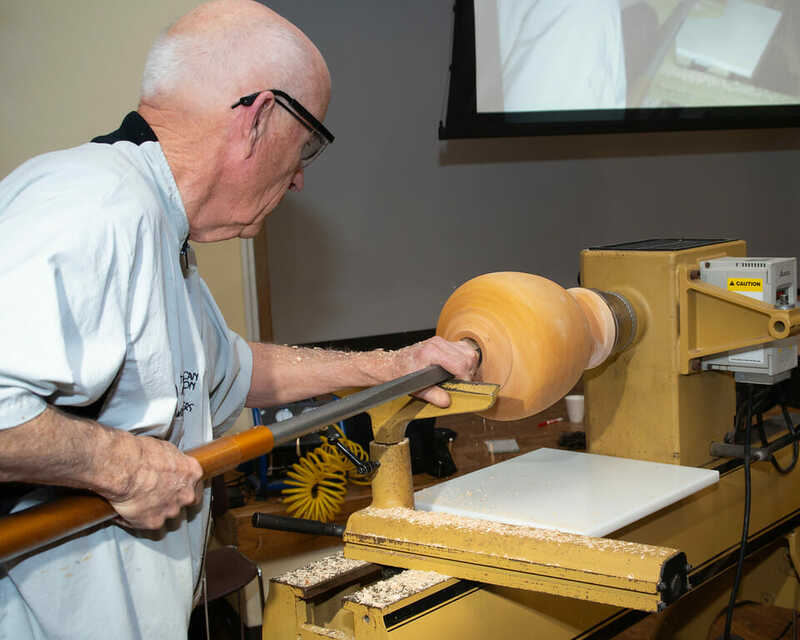 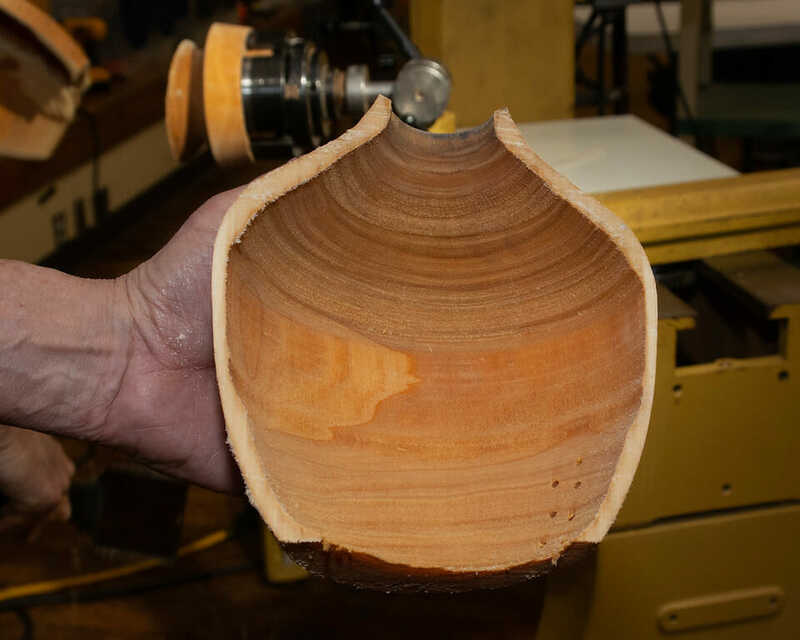 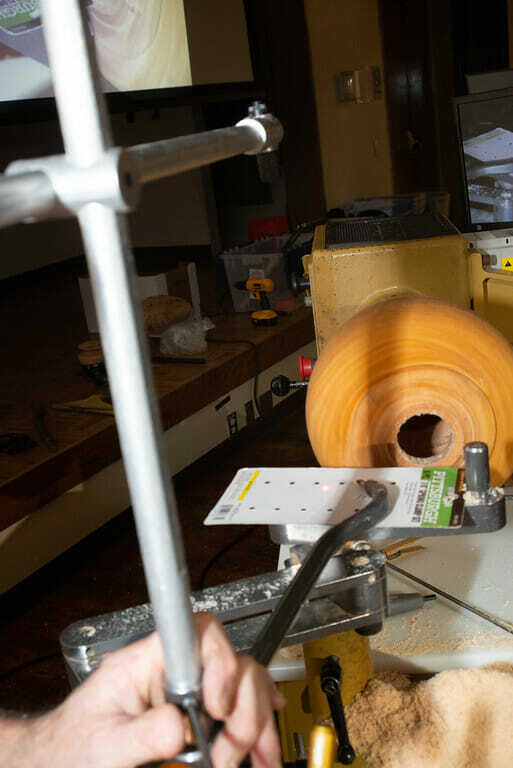 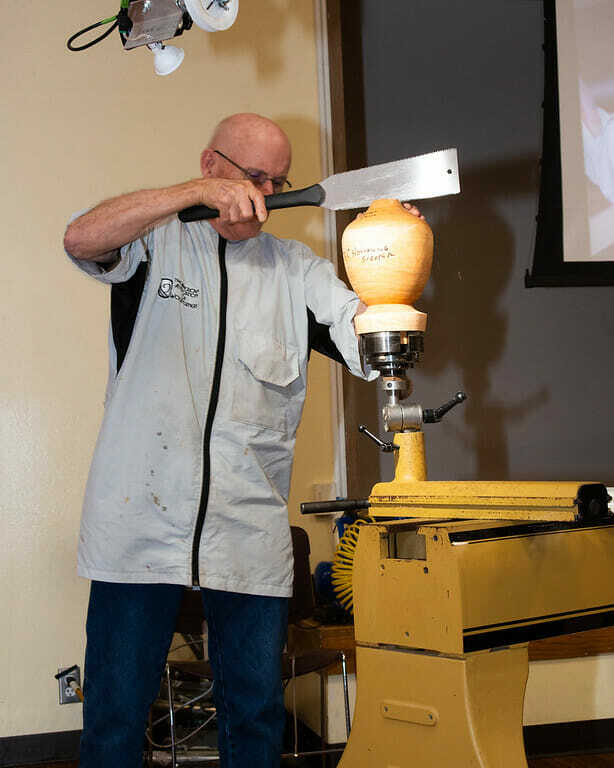 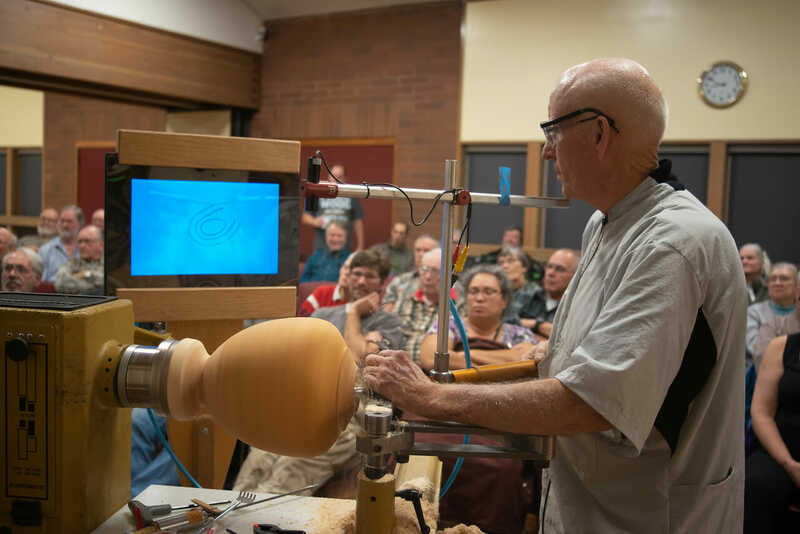 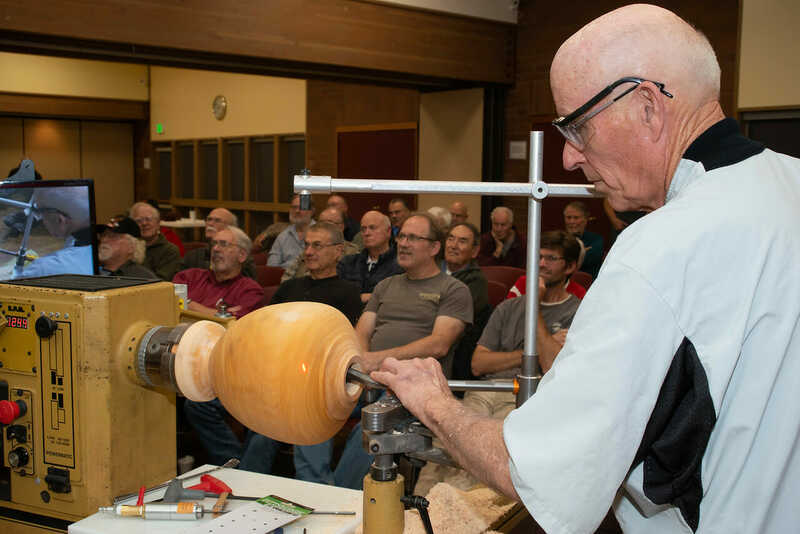 We invite you to join us October 6th and 7th for the Yellowstone Woodturners Symposium. 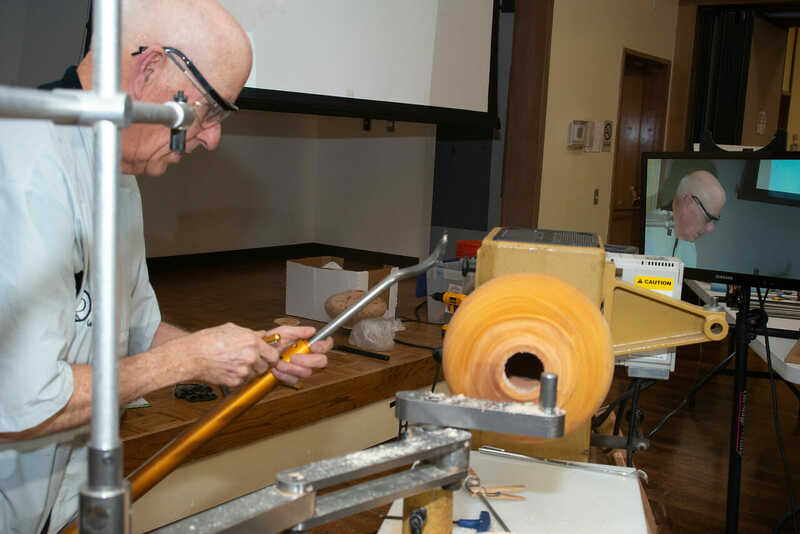 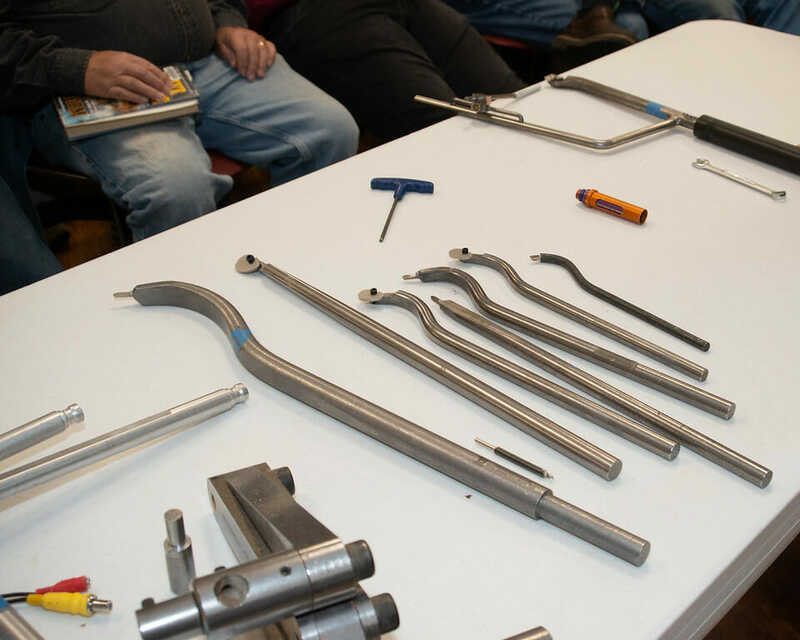 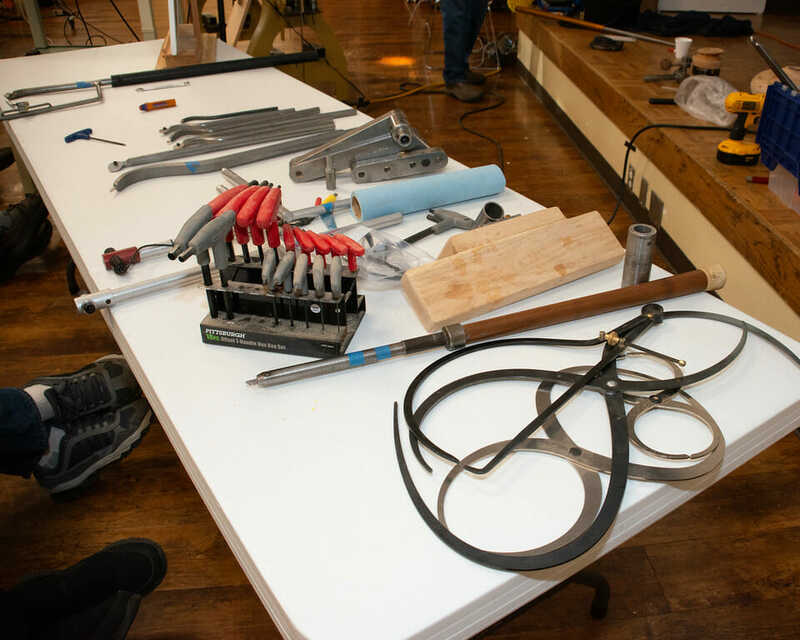 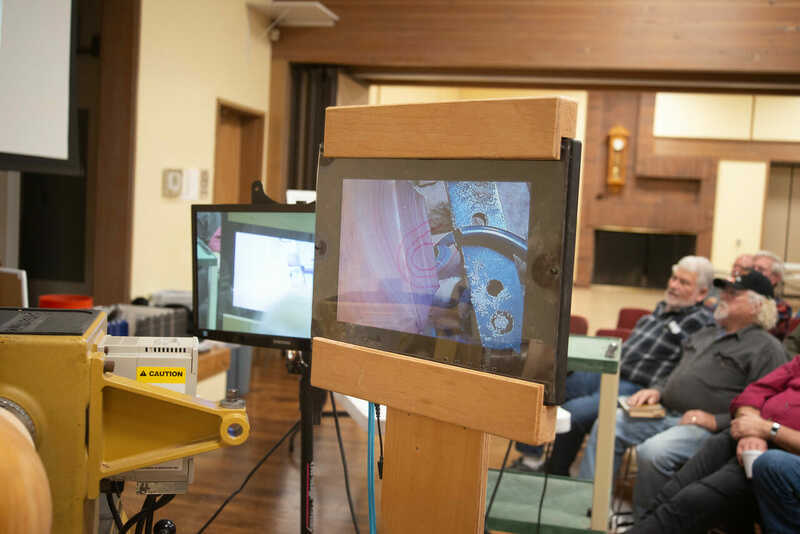 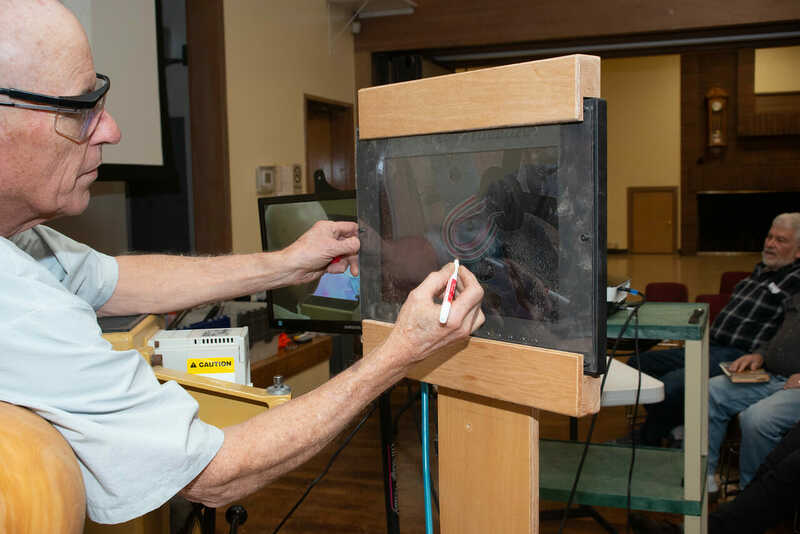 For “Segmenting from A-Z” with Malcolm Tibbetts and “Dying Your Wood Projects” with Sam Angelo. 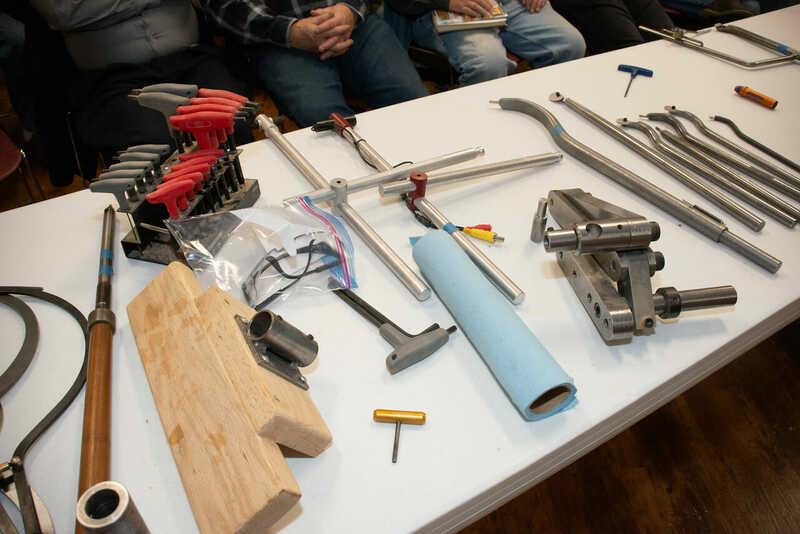 RSVP to reserve your spot. 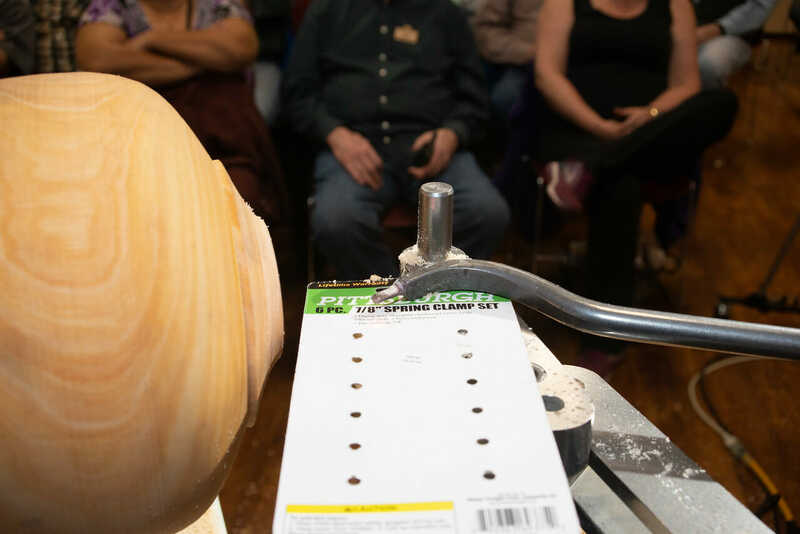 Final payment due at the door. 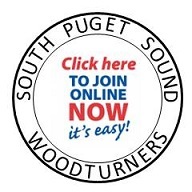 No Discount offered if payment is after September 14th or one day attendance. 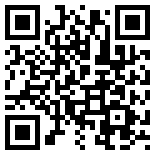 Housing with a local member available upon request.